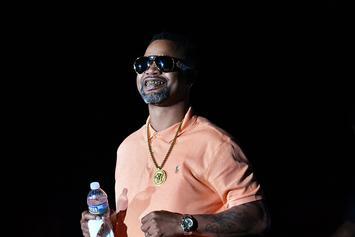 With his Birdman collaboration album en route, Juvenile sits down with The Breakfast Club. 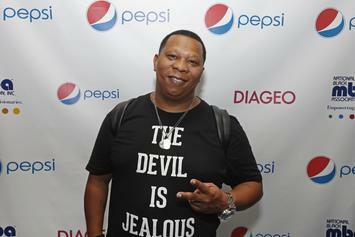 The legendary Mannie Fresh praises his former collaborator's savvy. 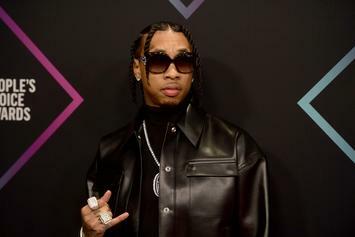 YSL is Birdman's Young Money replacement. 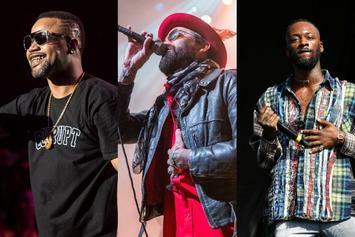 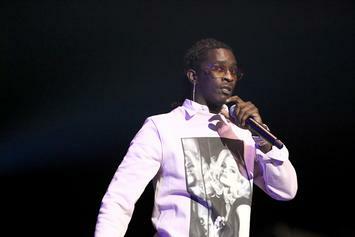 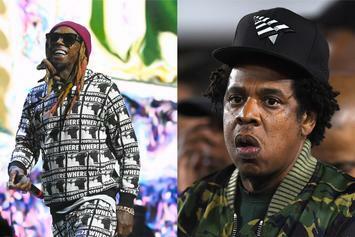 We take a look at would-be deals that could have altered the course of hip-hop history. 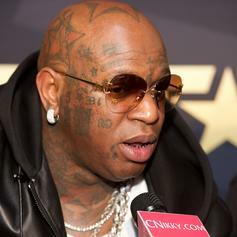 Birdman issues a royal declaration. 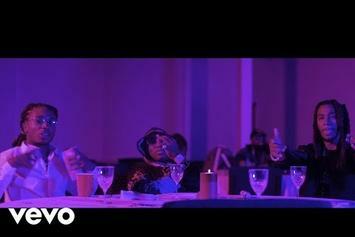 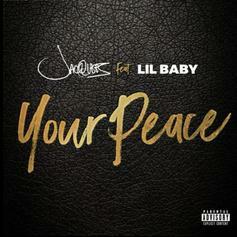 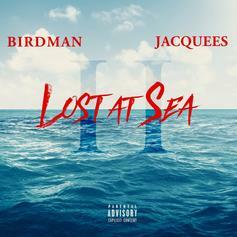 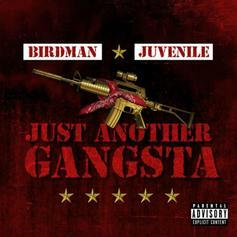 Birdman and Juvenile have released the first single from their upcoming album. 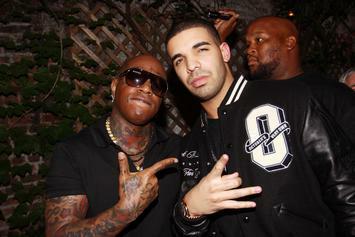 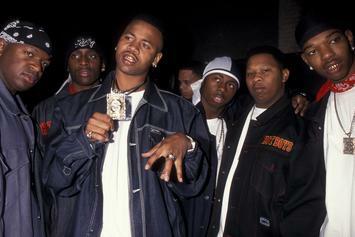 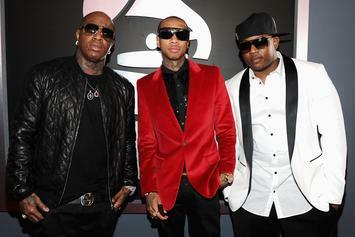 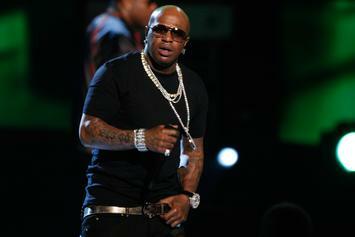 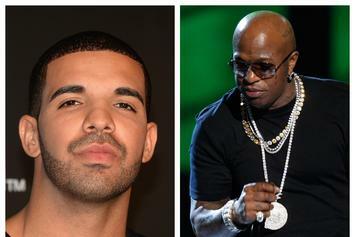 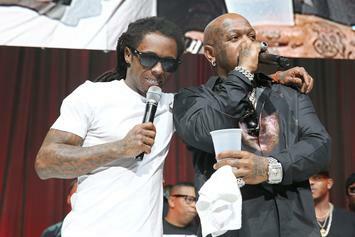 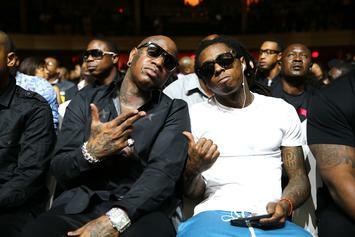 Birdman and Juve are crafting a new project, much to the delight of Cash Money fans. 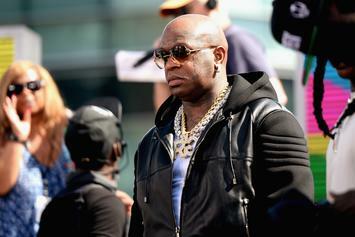 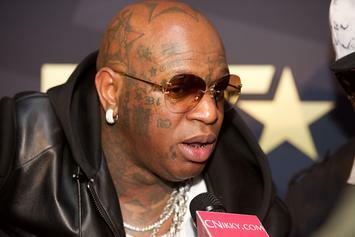 Birdman's kicks off the year with some money problems. 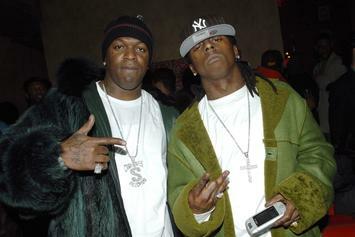 From a Lil Wayne chorus to an inescapable cultural phenomenon, we reflect on the "Bling Bling" era. 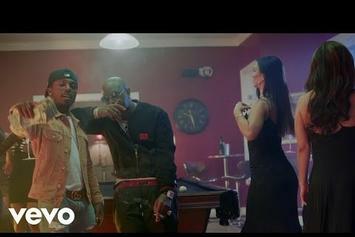 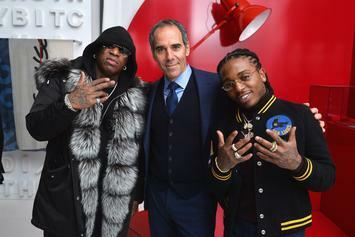 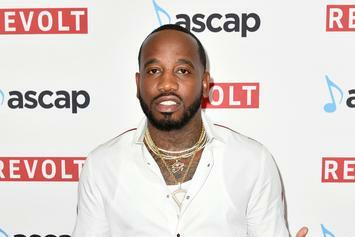 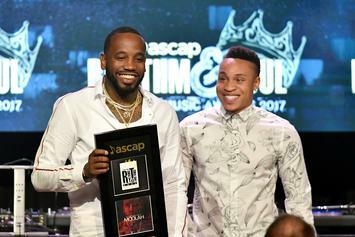 Reports claim that Birdman isn't disputing Jacquees claim. 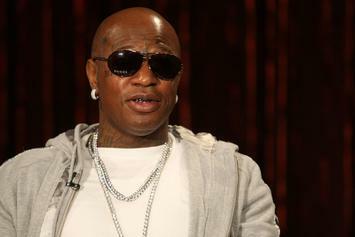 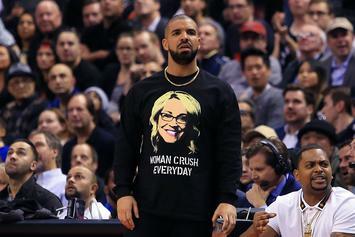 Police have given an official name for their person of interest. 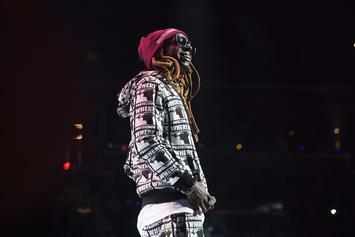 The "F" in "Weezy F Baby" doesn't stand for frugal.